This summer has been hot as usual in Tokyo and southwards. 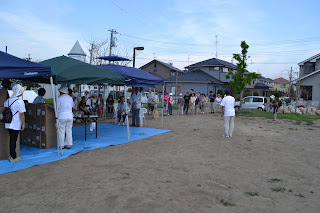 However, the summer has been unusually hot in the Tohoku area. 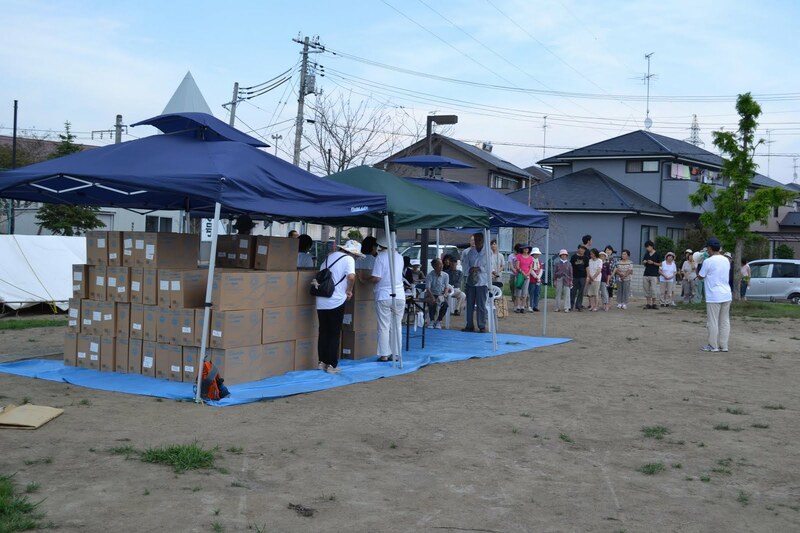 Already hundreds have either suffered and/or died this summer from heat exhaustion. 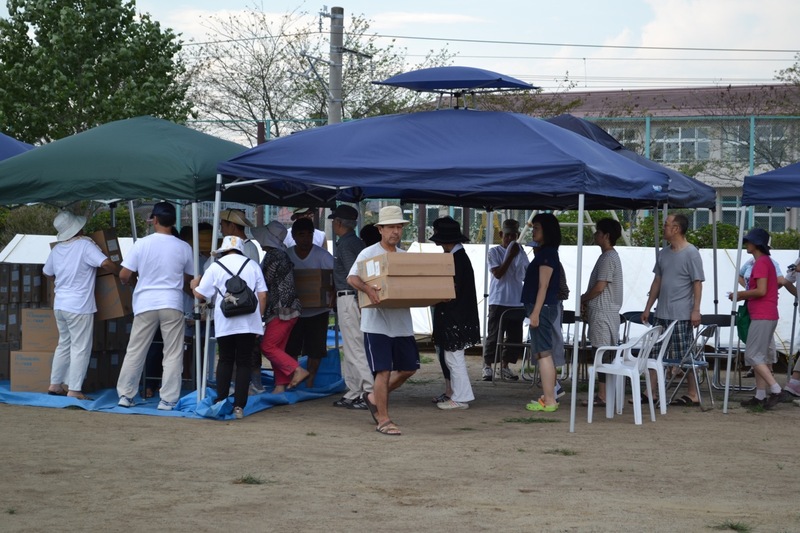 On August 6, our missionary fellowship used U.S. relief funds to provide 266 fans to be distributed at Japan Assemblies of God church distribution center in Higashi Matsushima near Sendai to all 150 households. 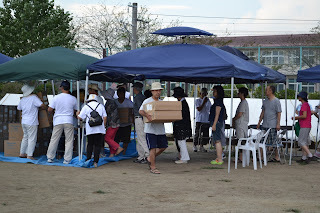 The local civic leader printed up vouchers and passed them out to each household, so the whole distribution went very smoothly.